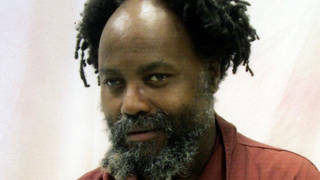 Mumia Abu Jamal: A Case for Reasonable Doubt | Democracy Now! 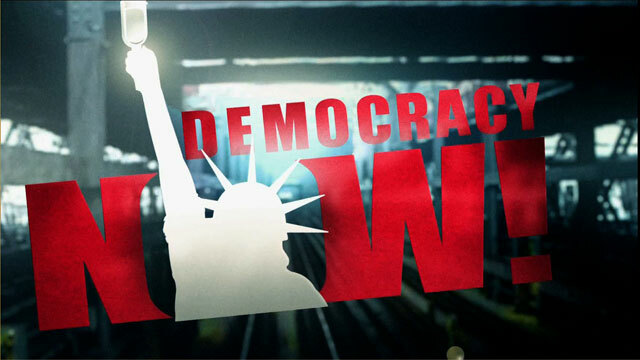 Today on Democracy Now!, a special in-depth look at the legal case against Mumia Abu Jamal. A great deal has been said and written about whether journalist and death row inmate Mumia Abu Jamal should be executed for allegedly killing Philadelphia police officer Daniel Faulkner in December 1981. But little attention has been paid to the actual trial of the former Black Panther and the former head of the Philadelphia chapter of the National Association of Black Journalists. What actually happened on the night of December 9th 1981? What hard evidence implicates Mumia Abu Jamal in the murder of police officer Daniel Faulkner? And why did Mumia receive the death penalty? Today, we’re going to hear extended excerpts from a video documentary entitled “Mumia Abu-Jamal: A Case for Reasonable Doubt?” The original video is distributed by Fox Lorber and produced by Ottmore in association with HBO and Channel 4 in Great Britain. This specially adapted version by Noelle Hanrahan and the Prison Radio Project based in San Francisco features exclusive interviews with the prosecutor, ballistic and forensic experts, plus an interview with an eyewitness of the events at 13th and Locust in Philadelphia on the night of December 9th, 1981. “Mumia Abu Jamal: A Case for Reasonable Doubt?” The original video is distributed by Fox Lorber and produced by Ottmore in association with HBO and Channel 4 in Great Britain. This specially adapted audio version was produced by Noelle Hanrahan and the Prison Radio Project based in San Francisco.